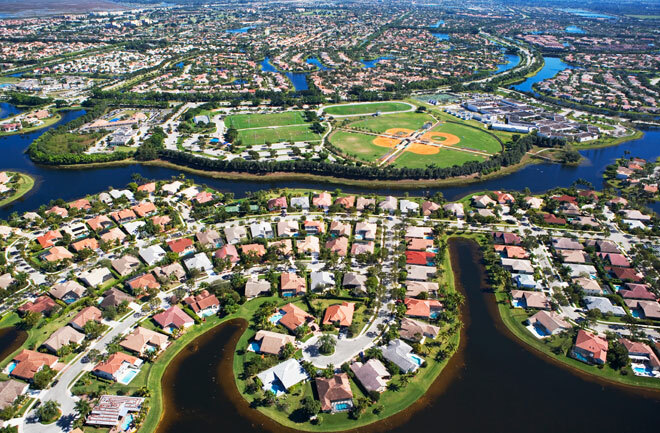 Whilst several industries tend to make use of drones to make their businesses more profitable, it is the real estate business that will rake in one of the largest amounts. 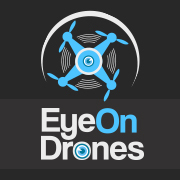 Industries are coming up with innovative ways to use drones to make their work more efficient, the real estate business does not have to come up with much. The conventional drone photography, alone, is estimated to create opportunities worth $10 million by 2016. 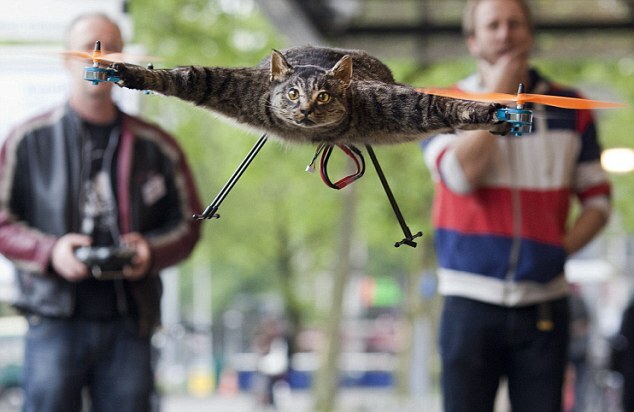 Of course this would be possible only after the FAA reaches a quick decision on its drone regulations. 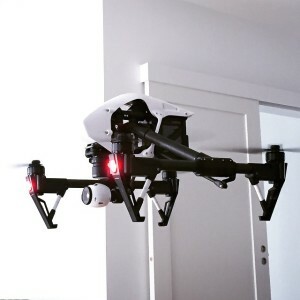 Most of the property that realtors deal with is small and can be captured using a standard camera and a drone would be needed for a bird’s eye view only. However, it is the large mansions and villas that the realtors would really need drones to cover. Having a video feed or high resolution picture of the property could help realtors outline the strong points of the property. All realtors do is, provide the client with as much information as possible and let them make the decision. Drones can help them gather this information in a quick and efficient manner. Roughly 5 million homes are sold annually in the United States alone. 100,000 or 2% of these sales are only luxury homes. Realtors charge 5% as commission for sales. This amounts to $5 billion in annual sales of luxury homes. 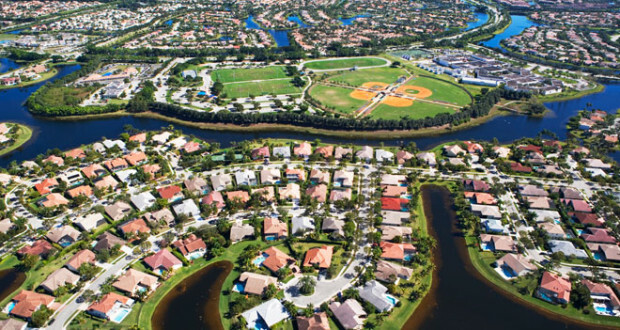 With so much at stake, it would be no wonder to see realtors flocking towards drone photography. Subsequently, a number of businesses can pop-up as well, like special courses on drone photography. Additionally, until the realtors wait for FAA regulations to come through, they can use the drones for indoor photography for these homes.